Sunday’s edition of TODAY carried an interesting article which described the story of an insurance agent who battled and won various health catastrophes. The article is available online. There is no doubt that she, along with many other insurance agents, would be using her story as an example to highlight the importance of insurance, which I agree – her experience certainly tells us the importance of insurance. What they would not say is that this is likely an ironic case of an insurance agent being under-insured. 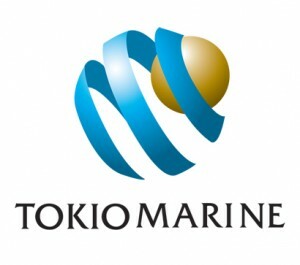 Tokio Marine Maintains Annual Bonus Rates… For 48th Year in a Row! Tokio Marine Life Insurance Singapore has sent out updates on its Participating Fund performance and has maintained bonus rates for its Participating policies. For the uninitiated, when you purchase a Participating policy such as a whole life policy or an endowment savings policy, the insurer illustrates a projected return you would get at a certain assumed rate of investment return of the insurer’s Participating Fund. Simply put, if the insurer maintains (and hence does not reduce) the annual bonus rate for the duration of your policy, you would receive the amount stated on the documents which your agent has showed you when he/she first sells you the policy. My grandfather passed away last Monday and was cremated on the Friday that followed. We were not close when he was healthier, and hardly ever spoke. Towards the end he became increasingly sickly, seemingly withering out of this world and becoming oblivious to people. I didn’t speak to him then. Eventually, he passed on and everyone choked on tears, bidding their last farewells. I didn’t say anything either. I forgot when it happened, but I will always remember a time when we were both much younger and out together one afternoon, and he bought me the latest Sonic video game just because I stopped to look. I guess we didn’t really need to say much to each other. I shall silently keep him in my memories. 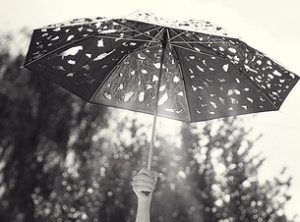 Life Insurance Association of Singapore (LIA) has recently released statistics for the insurance industry in Singapore for the first quarter of year 2011. Such reports are published every three months and I always find myself eager to read and learn about the industry numerically. I usually skip past most of the sales figures though. It’s usually the same thing: industry does well, lots of insurance policies are sold, and more people are getting insured – or so it seems. Sales has never been a good indication of how well Singaporeans are insured. In fact, a high sales figure may well mean that Singaporeans are buying overpriced policies that leaves them under-insured.